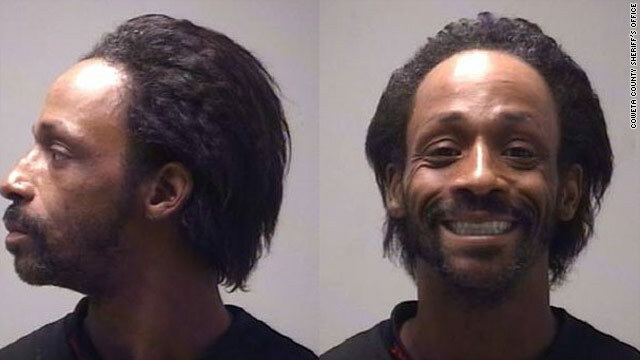 Katt Williams Arrested for Burglary – Desperate for Jewelry? What's really wrong with this picture? Atlanta comedian Katt Williams is being held in Coweta County jail, charged with burglary and criminal trespassing, a deputy confirmed. Williams, whose birth name is Micah Williams, was arrested early this morning — almost a year to the day of his arrest in New York City for gun possession. Those charges were dropped in June. According to the Smoking Gun web site, a Coweta homeowner told authorities the comedian entered their residence and stole jewelry and other items. His first court appearance is set for 4 p.m. ET Monday, where a magistrate will decide if Williams is eligible for bond, said Deborah Matthews, a spokeswoman with the Coweta County Magistrate Court.